Home › Blog › Muchmore SPECTER Silver Coating Ultra High Efficiency Silicone Wire 12AWG now available @ Quantum! Muchmore SPECTER Silver Coating Ultra High Efficiency Silicone Wire 12AWG now available @ Quantum! 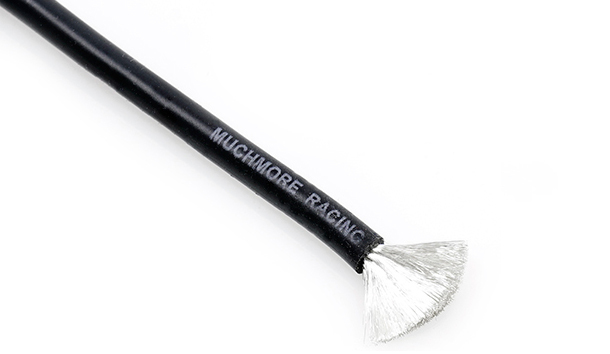 Muchmore SPECTER Silver Coating Ultra High Efficiency Silicone Wire 12AWG Black now available. Pure-Silver known as high conductivity was applied. It is the best weapon to deliver output from the ESC to the motor without loss. High Purity, Real silver wire for Race. It offers the ultimate flexibility for ESC and motor install. All Muchmore Racing SPECTER wire Original Logo Design. 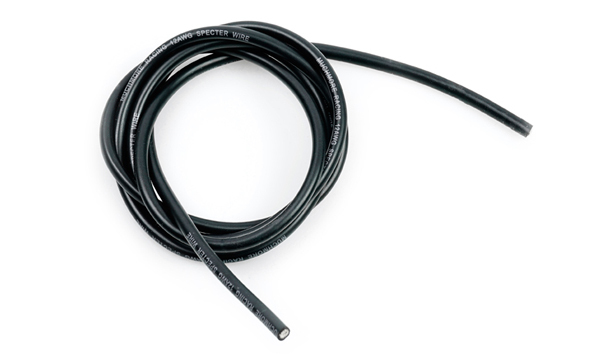 Tips: Use low flux soldering lead to prevent hardening of wires.